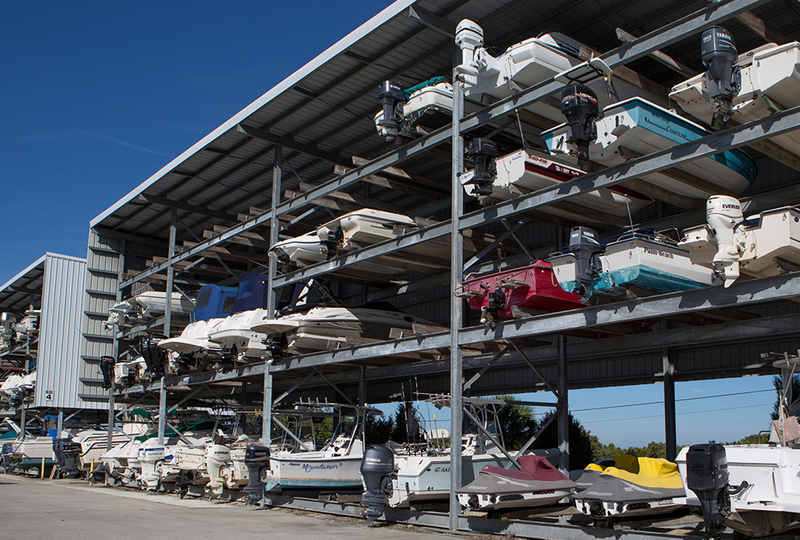 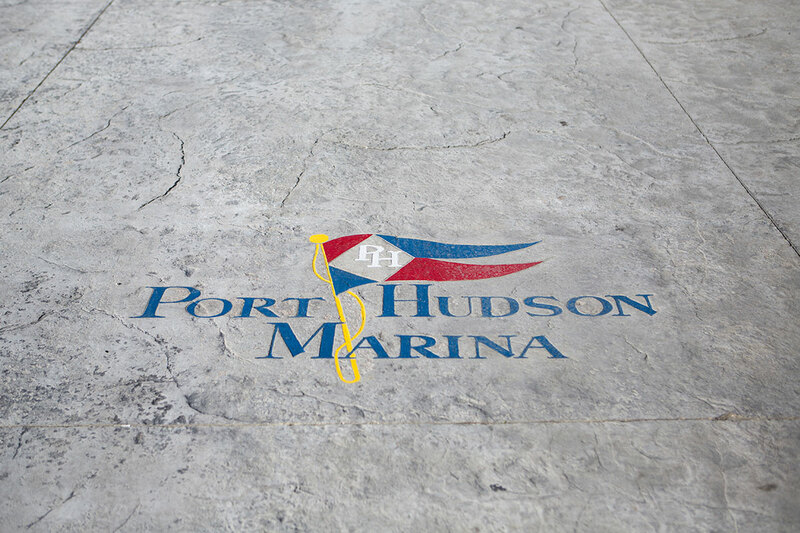 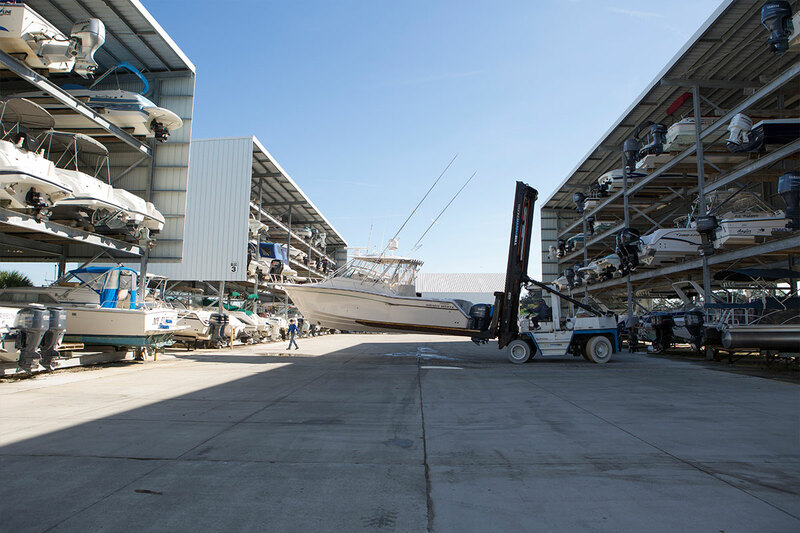 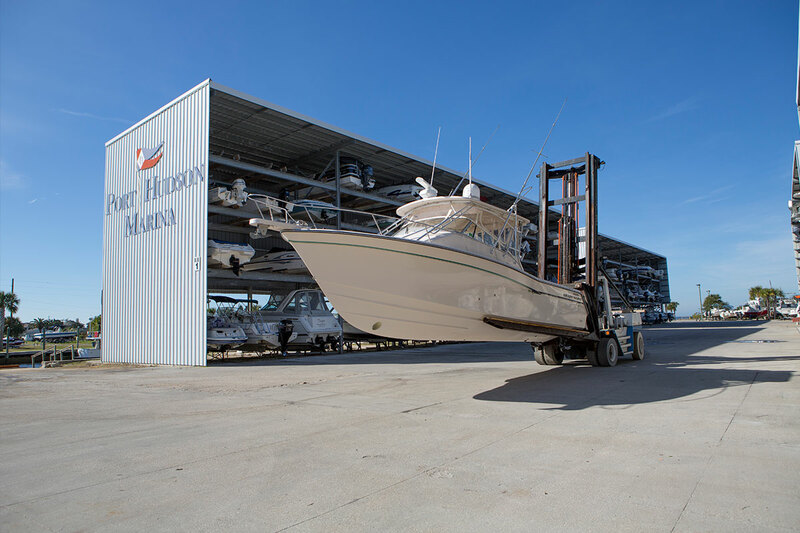 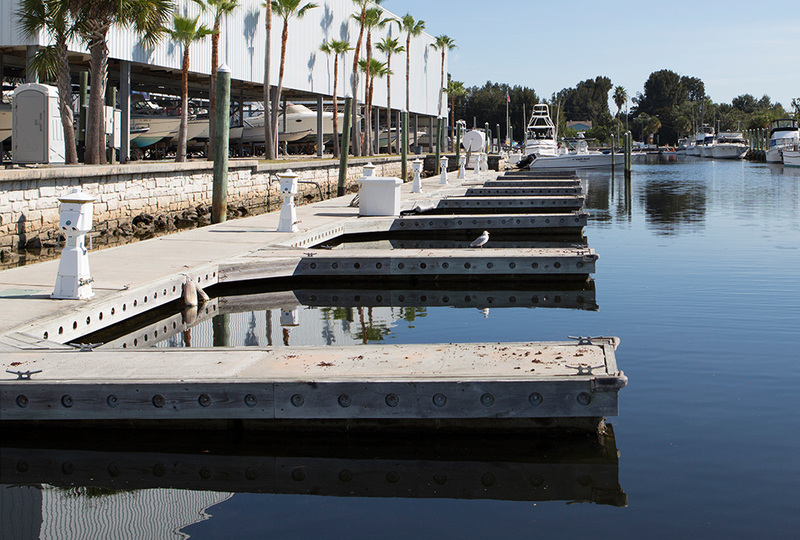 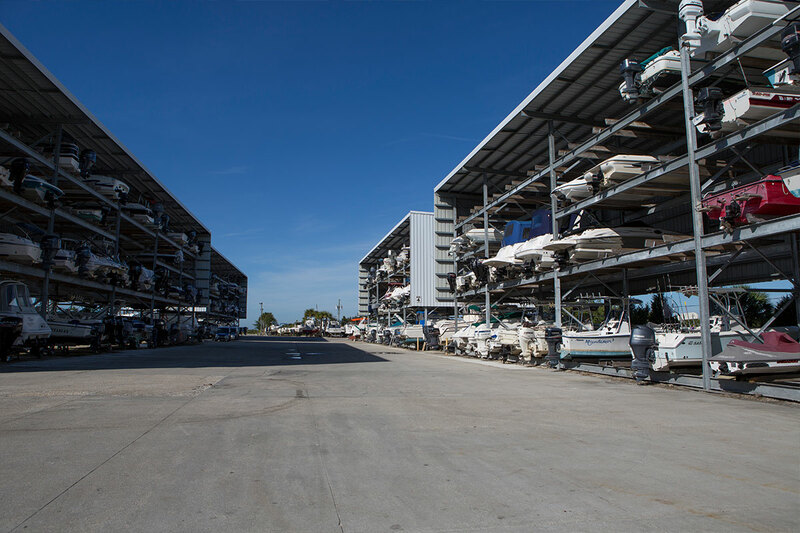 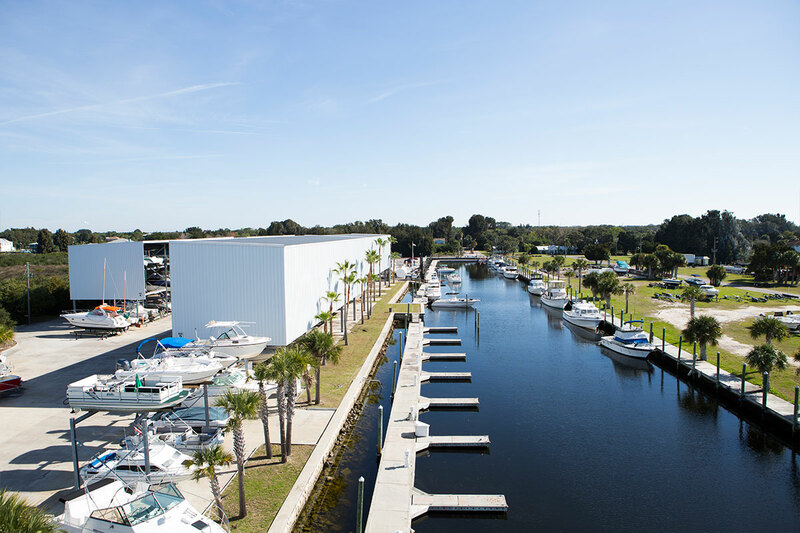 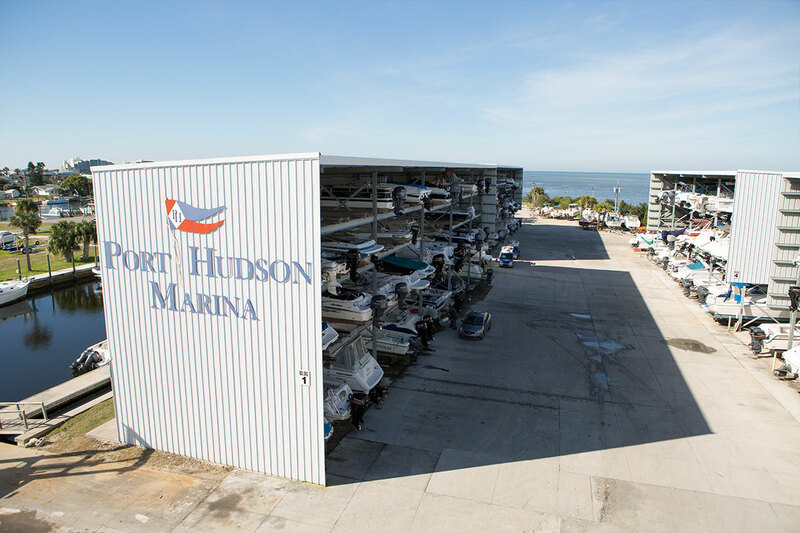 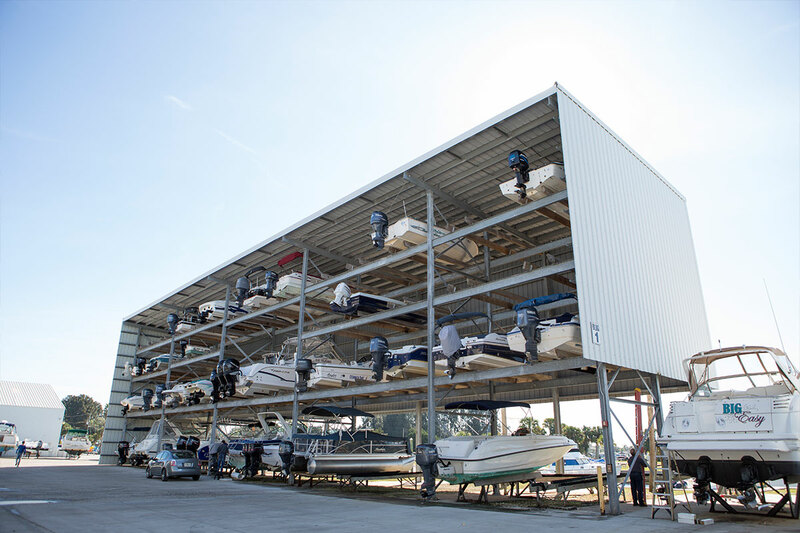 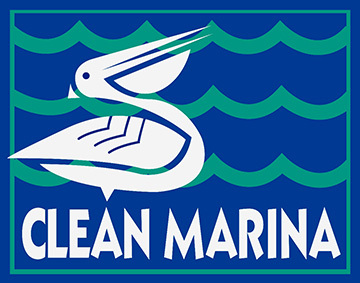 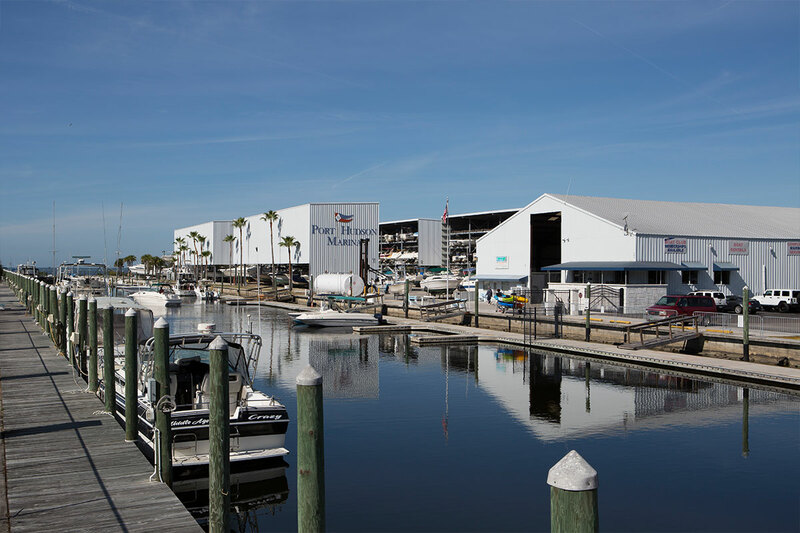 Port Hudson Marina, located in Hudson, Florida, just 25 miles northwest of Tampa and 20 miles due north of Clearwater, is a modern, fully operational marina situated on 12 acres of pristine gulf front property. 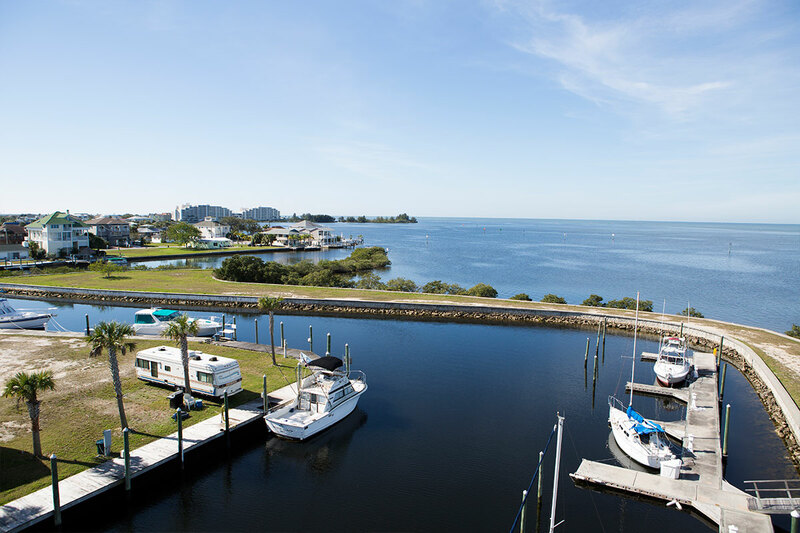 Just north of Anclote Island and Hudson Beach, we're conveniently located with direct access to the Gulf of Mexico and the west coast's diverse waterways. 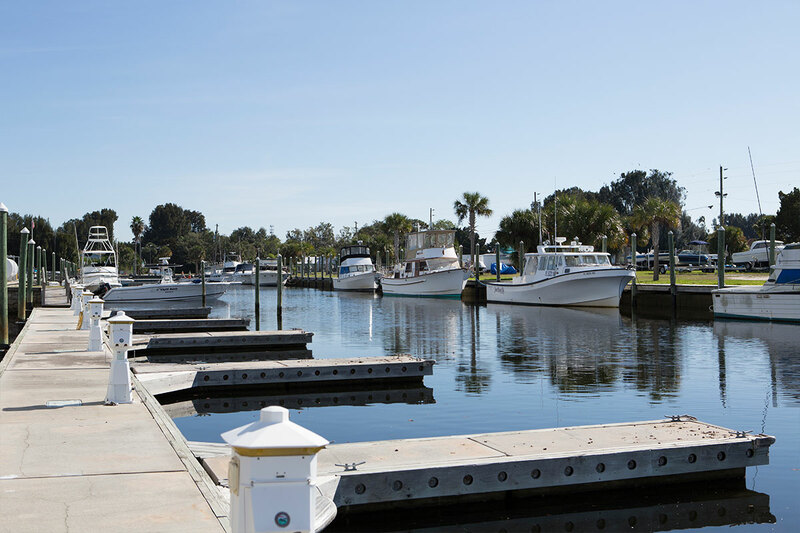 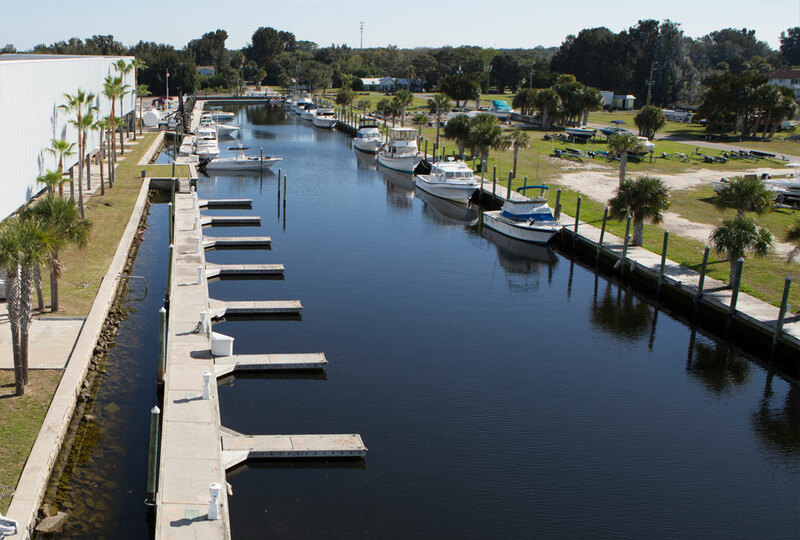 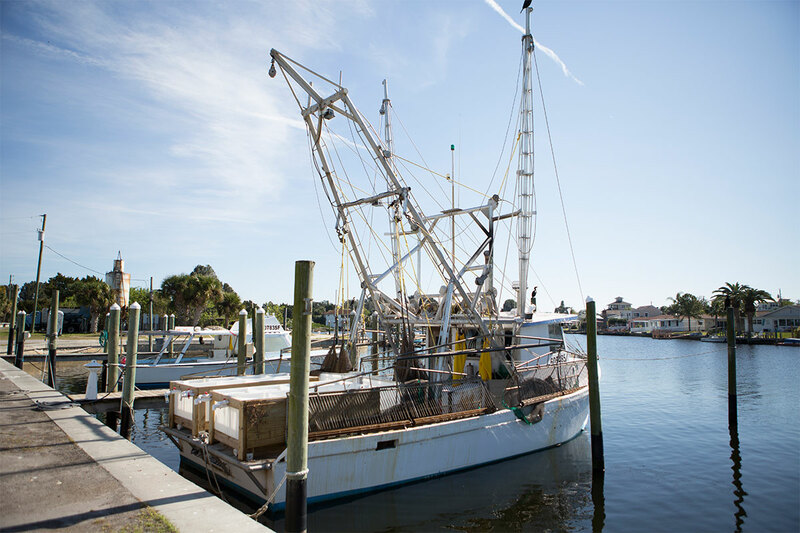 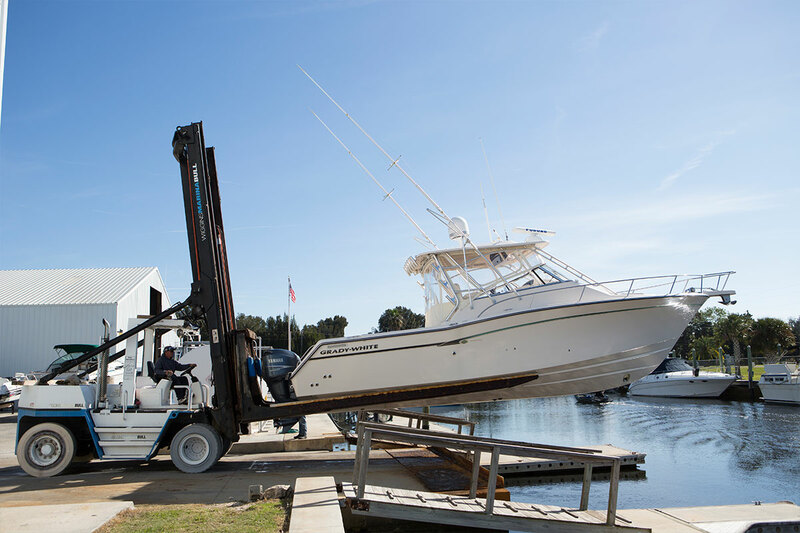 Port Hudson Marina's convenience to open waters make it the ideal choice for both the serious angler and weekend boater.